Grab your guests' attention with this stylish silver metal hall console table. 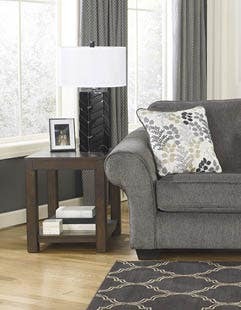 Ideal for entryways, hallways this hall table will blend seamlessly with any dÃ©cor. 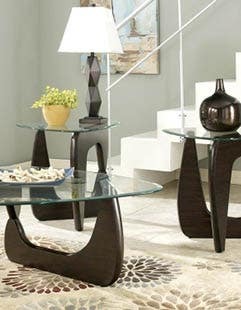 Featuring a unique two tiered open concept design, this fashion forward accent table is perfect for dressing up any wall in your home or office.